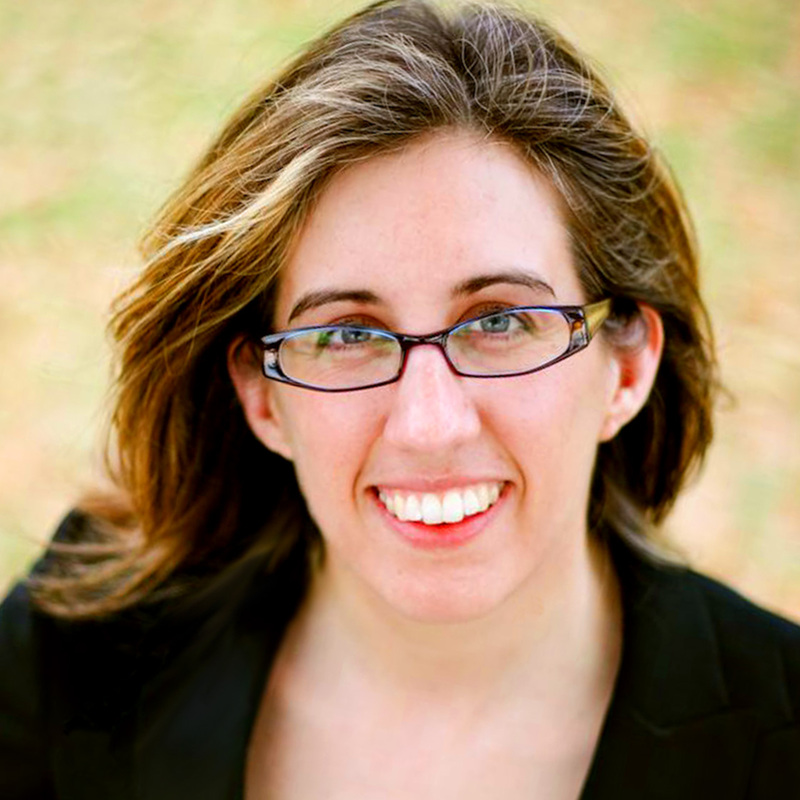 Kristina Halvorson is the CEO and founder of Brain Traffic, a content strategy consultancy based in Minneapolis. She co-authored Content Strategy for the Web, and founded Confab. She has appeared at more than 50 conferences, including SXSW, UX Week, IA Summit, An Event Apart, and Webstock, providing audiences with practical, in depth, and often humorous insight into content strategy. In 2011, she hosted Content Talks, podcast dedicated to content strategy. Thanks to CSS Summit for sponsoring this week's show. Also check out their Responsive Web Design Summit Use code WEBAHEAD for 20% off.